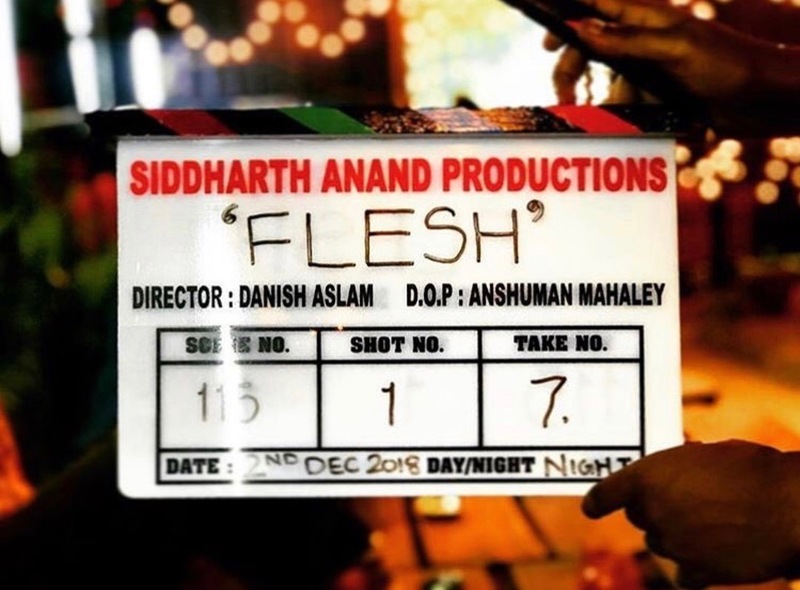 Eros Now, the cutting edge digital over-the-top South Asian entertainment platform, has launched another intriguing and compelling original web series, FLESH. A provocative human drama starring a spectacular ensemble cast of Swara Bhasker, Akshay Oberoi, Vidya Malvade, Kavin Dave and Yudhishtir Urs among others began production this month for an early 2019 release. The series is being co-produced by Siddharth Anand and directed by Danish Aslam of Break ke Baad fame. The gritty series is set against the global human trafficking industry and how a belligerent cop, played by Swara Bhasker, neglects the law and takes matters into her own hands. Written by Pooja Ladha Surti, best known for her work on acclaimed films like Andhadhun, Badlapur, Phobia, Ek Hasina Thi amongst others, Pooja has etched yet another captivating narrative around the dark world of human trafficking. Commenting on the new series, Ridhima Lulla, Chief Content Officer, Eros Group said, “We continue to build our focus on providing a unique experience in the digital world with captivating stories backed by skilled talent. We want the consumers’ digital experience to be defined by creating strong, extraordinary and unforgettable content. Flesh is a flagship Eros Now show that promises to have the all the gripping elements to hook audiences”. Producer Siddharth Anand, added, “It’s a definite high point to produce such an incredible series with Eros Now and we want to present a perfect blend of dark reality and entertainment through Flesh. The superb script, cast, genre and drama are the key ingredients that will keep the viewers captured till the end”. Flesh will stream exclusively on Eros Now in early 2019. 15 queries in 1.120 seconds.